Item No. 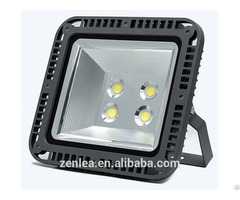 : AD60127-1 Wattage: 5W Dimension: ∅13xH100cm Description: 1. Glass material is perfect for transparent light projection, creating warm and relaxed atmosphere. 2. The cylindrical shape in contemporary style makes life simple and modern. 3. 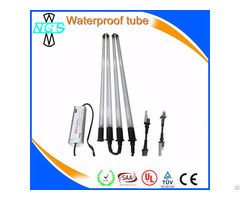 Different sizes with different wattage available in the series, enable options based on certain applications. 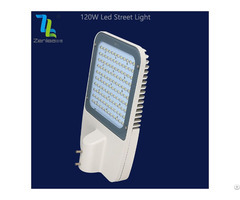 Applications: Restaurants, coffee shops, bars, clothing shops, home decoration, dining rooms, kitchens, etc.